Program management is big business and the ramification of Program Management Improvement and Accountability Act (PMIAA) can be felt through the private and public sectors. Bloomberg Government in conjunction with the Project Management Institute moderated the Outlook for Federal Agency Program Management and Acquisition. The three panels discuss different aspects of the PMIAA. Former President Obama signed it into law last fall 2016. Below are some summaries of the three panels along with the introduction. 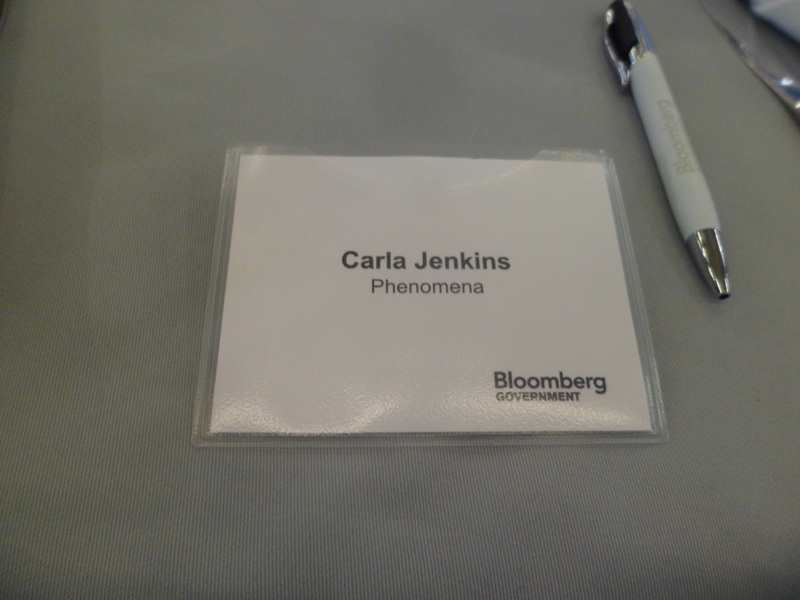 Bloomberg Government’s President started off the event by mentioning that over 100 PMIs are employed at Bloomberg. PMIAA did three things: codifying the statute, creating 0340 program manager classification and instituting executive sponsorship. The panelists hail from Congress and academia (Georgetown). Dr. Larry Joseph mentioned that Georgetown University had two new project management and program management master’s programs. Ryan Consaul from the US House of Representative stated that the Last Homeland Security authorization act was 15 years ago in 2002. His subcommittee also did not have complete oversight of the Defense Department making implementation challenging. US Senator Duckworth’s Policy Director Ben Rhodeside opines that not all digitization is good for the government. This panel contains government workers and their views on PMIAA. Commerce Department’s Barry Berkowtiz laments that PMIAA doesn’t have teeth so agencies and managers won’t feel any repercussions if they don’t enforce the act. Health and Human Services’ Amy Haseltin comments that there are 4 communities impacted by PMIAA. They are acquisition, CFO (financial), IT, and program management. The final panel has private sector people. Legal Firm Partner Burton opines that acquisition is the big part of PMIAA. He says that private business says that government doesn’t do acquisition very well. Furthermore, unlike the federal government, the private sector has standards. Mentions ANSI. Burton says that government contracting uses ANSI but program management doesn’t. Burton wants the private and public sectors to speak the same language in order to effectively communicate with each other. Executive Director of IBM Center for Business Government Dan Chenok espouses that the PMIAA is a continuum from project management. Now we are going into program management. Senior Director Alan Balutis refers to Berkowitz’s survey results saying that there were over 1000 identified program managers. He mentions program management is different from project management. Burton chimes in agreeing with Balutis that PMIAA is good to differentiate and identify program managers and project managers. Next the moderator, Sam Skolnik, mentions the unfilled OMB deputy director position question from the previous panel (the Federal Agency perspective). Burton responds by saying we need more success stories. We know what NOT to do. We need to know what to do right. ‘It’s like learning how to practice medicine by only studying autopsies.’ He ends the panel stating that he is happy that agencies are moving before OMB mandate. 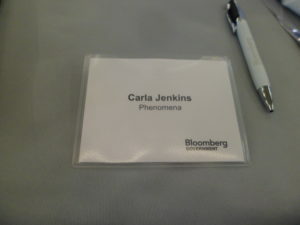 The Bloomberg Government event is worthwhile because you get to see how the PMIAA affects both the public and private sectors. You are hearing the good, bad and ugly. Although it is early in its implementation, and finally getting the private and public sectors speaking the same language.